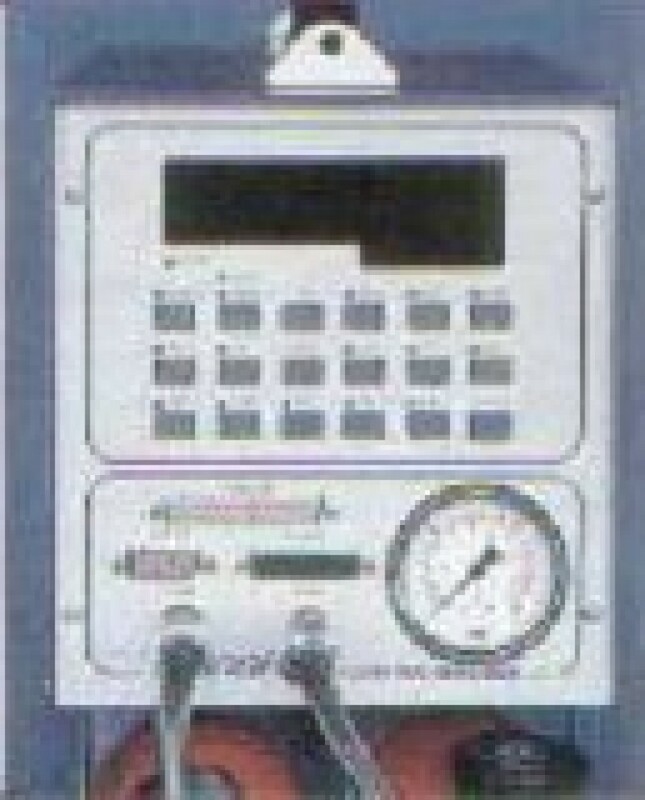 The portable 3030 P FID analyser is the ultimate in heated hydrocarbon analysis for total VOC measurement. Fully microprocessor-controlled and sold with remote control, the portable 3030 P FID analyser has many different uses. It can perform high-quality analyses both as a portable device and also when static and collecting data for days, or even weeks at a time. Ideal for the incineration and recovery of solvents, paint shops, gas turbines, for the automotive sector, or for any other industry where there is a need to measure or monitor VOC emissions. The portable 3030 P FID analyser comes complete with calibration record, heated sample pump and 5 m heated sample line (other lengths available), and a rechargeable hydrogen cylinder allowing up to 50 hours of operation. 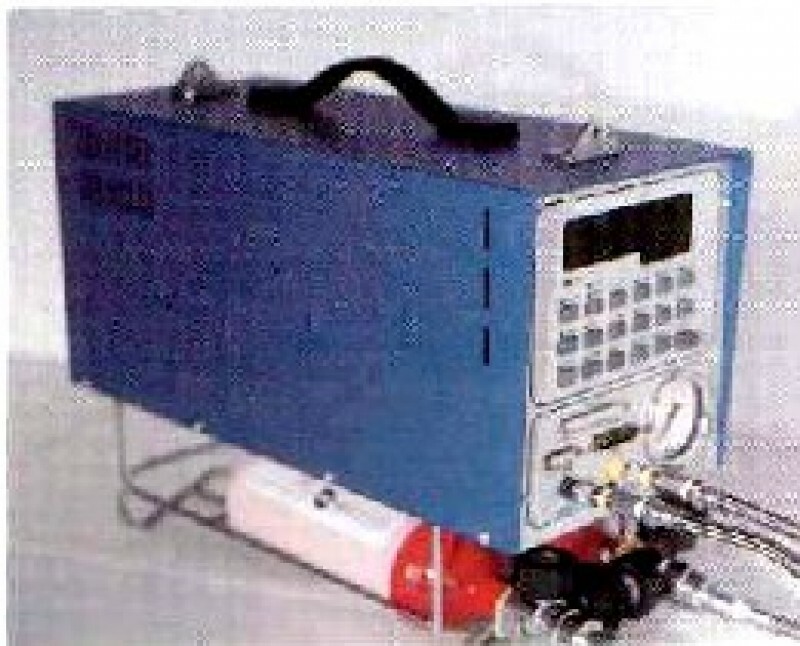 The portable 3030 P FID analyser analyses VOCs, polyhalogenated and aromatic hydrocarbons (ketones, alcohols, aldehydes, Vinyl Chorlide, ETO, chlorinated solvents) etc. Large measurement scale: 0.1 ppm to 10 000 ppm (standard) and 100 000 ppm (optionally available).